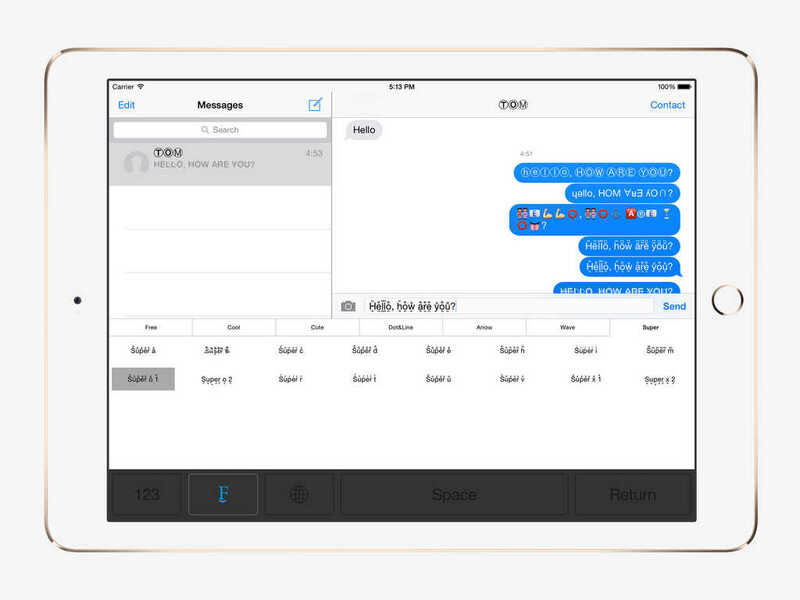 Fonts++ Keyboard allows you to type in ⒞⒪⒪⒧ ⒡⒪ⓝ⒯⒮ and send to your friends on iPhone, iPod Touch and iPad, MΛҠƐ ýőúŕ M҉E҉S҉S҉A҉G҉E҉ šŧỶľїšЋ & ЇMPЯЄ$$ЇVЄ. 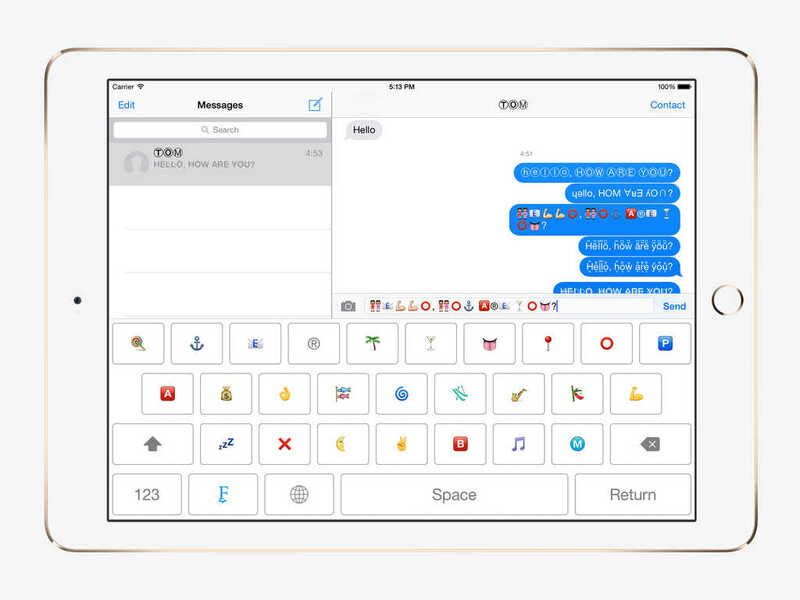 You can use Fonts++ Keyboard in all of your apps includes Messages, Email, Facebook, Tiwtter, Instagram, Kik, Whats App, WeChat and so on. 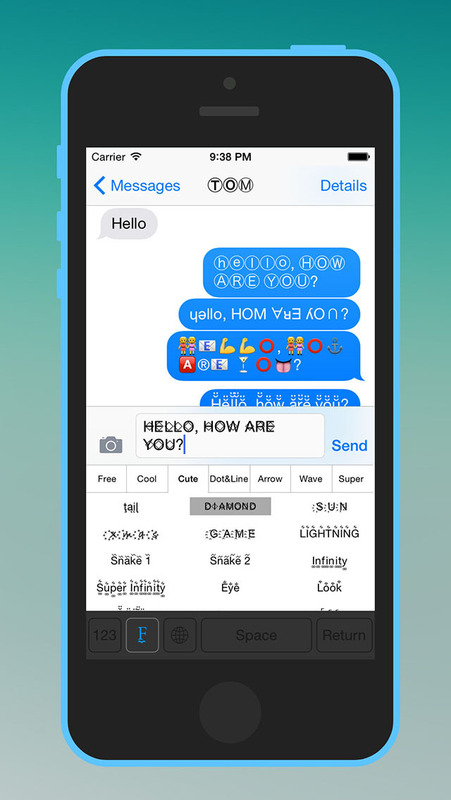 It includes 100+ kinds of cool fonts in 7 categories.